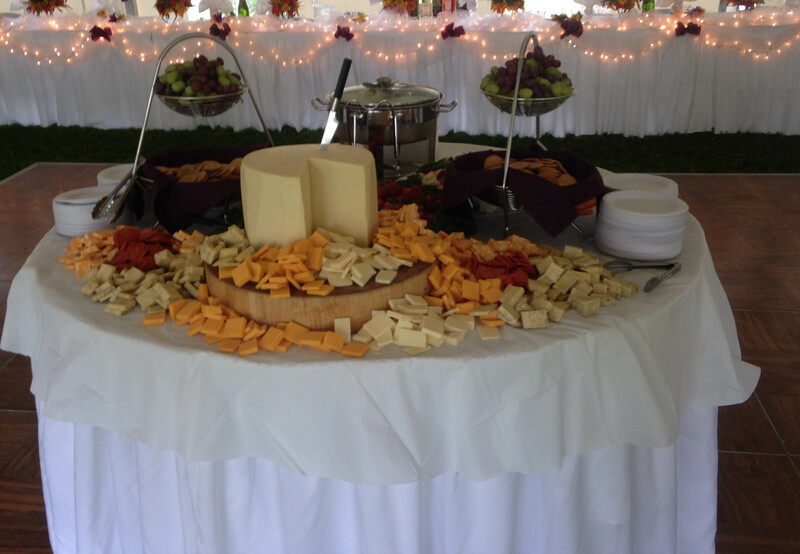 Our in-house catering service is offered by Stagecoach Catering. Owner Steve Hughes has more than 25 years experience offering services from formal dinners to appetizer receptions, barbecues and lobster bakes. Serve Safe certified and insured. 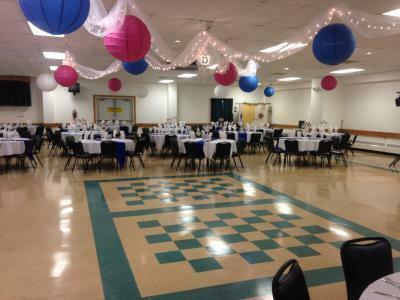 On site liquor service through the Elks Lodge is available.